Look at the beauties that can grow from your leftover yarn! Use any yarn and needle size to mix and match with the 3 sizes and the possibilities are endless. 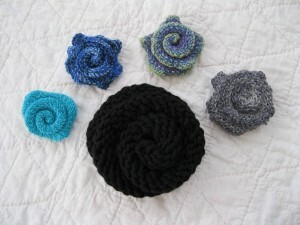 Add the flowers to your next knitting project or attach a pin and wear as a stylish accessory. Yarn Blossom is available as a FREE download at my Pattern Store. 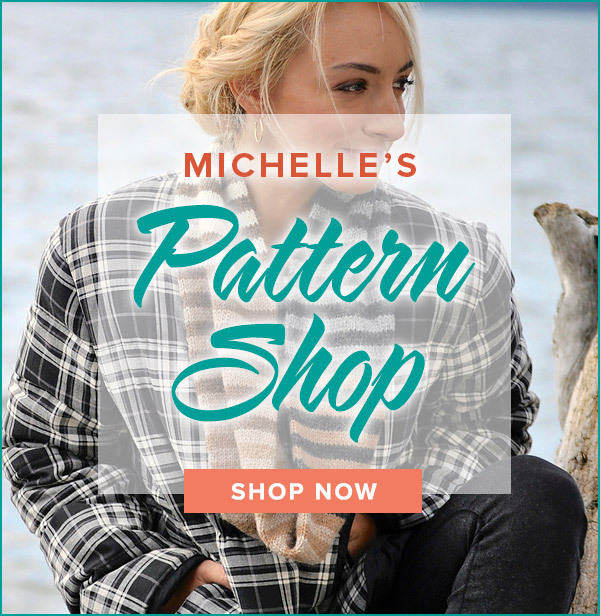 The Pattern Store may be accessed from the home page or by clicking “Pattern Store” at the top of this page. Once inside the Pattern Store, look for my logo alerting you to free patterns. Happy knitting! I’m sorry you are having trouble locating the free patterns. 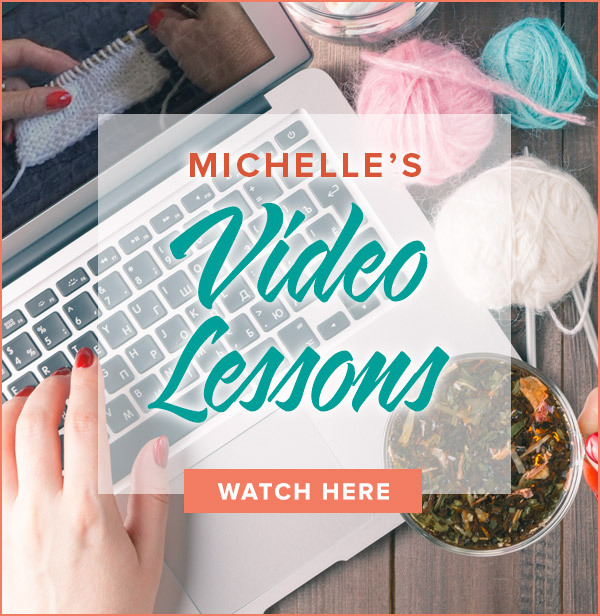 On my Pattern Store page, look on the left side for my mascot, “Purl” (pretty lady). Under her picture it says, “Free Patterns”. Click here and my free patterns menu will be available for you to choose from. Please let me know that you were able to access them! I have not been able to find the pattern of the yarn blossom in the Pattern Store. As a matter of fact, a couple of weeks ago I was trying to find the shawl/collar pattern and was not able to find it either. Am I doing something wrong?